Shop this month's top rated spotlight deal! Transform your network end to end. Deploy networks faster, reduce costs, and scale endlessly with NFV. With the upsurge of streaming, online communication, and smart products, scaling increasingly in-demand network bandwidth becomes more and more critical. You’ll scale demands easily with NFV. 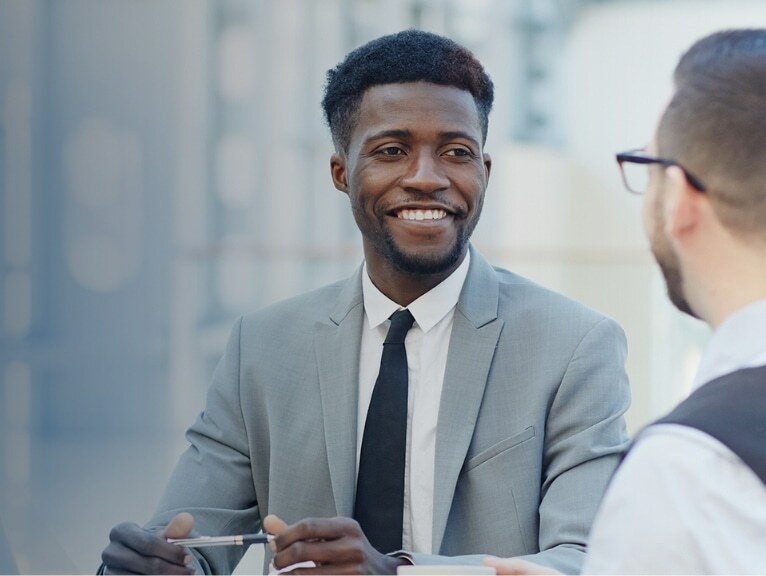 As a global partner in the telco ecosystem, we’re proud of our leading solutions—and excited to help your organization surpass its challenges. We’ve collaborated with Intel and other partners to create open-source hardware and software solutions to make it easier to choose and deploy the solutions you need. Our NFV solutions can help transform your organization’s network end-to-end and can improve service agility, simplify network management and significantly lower costs. Leveraging a strong ecosystem of partners, we enable Communications Service Providers (CSPs) like you to transform your infrastructure easily, with lower ownership costs to support 5G and IoT. 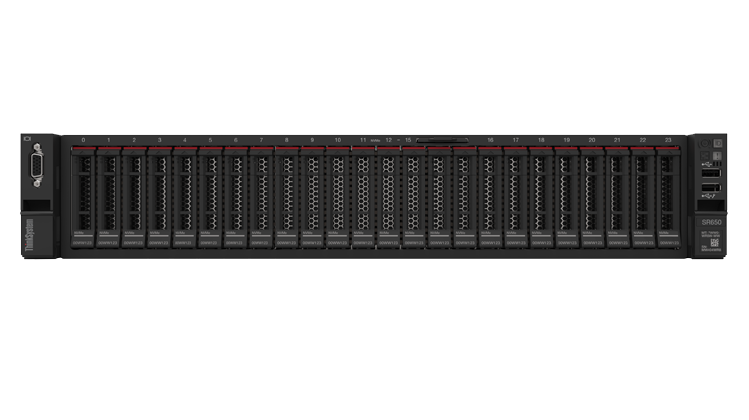 Deployed on ultra-reliable Lenovo ThinkSystem SR650/SR630 servers with leading-edge Lenovo Ethernet switches, this reference architecture is tuned for low latency, using offload technologies designed to speed processing of CSP workloads. 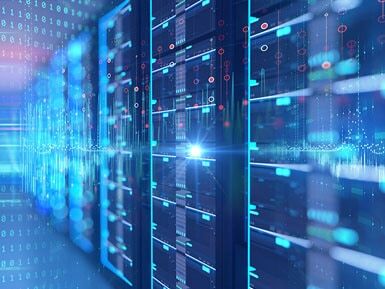 Intel® Select Solutions are workload-optimized infrastructure solutions that simplify and accelerate a service provider’s selection and deployment of the hardware and software needed to support 5G and IoT. This solution is optimized specifically for packet processing, encryption, and compression-based NFV workloads. We actively participate in worldwide interoperability events to test with best in class Virtual Network Function (VNF) suppliers like Fortinet, A10 Networks, WiZR to provide robust network backbones. We also integrate, test and fine-tune our solutions to deliver exceptional VNF performance. 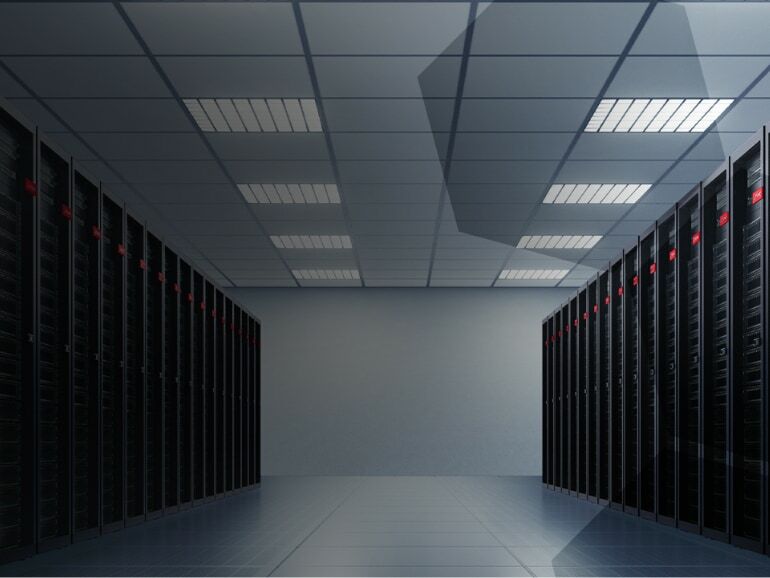 Our leading servers are an integral part of our NFV solutions. Combining performance and flexibility, the SR650 server is a great choice for CSPs of any size. It can provide outstanding uptime to keep virtual network functions and cloud deployments running safely. The ease of use and comprehensive systems management tools enhances CSP’s ability to quickly and easily deploy new services. 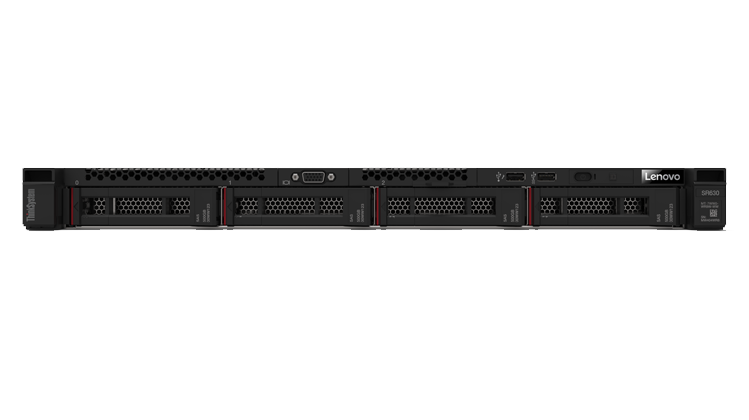 With outstanding reliability, availability, and serviceability (RAS) and high-efficiency design, the Lenovo ThinkSystem SR630 can help operators improve service agility and reduce operational costs. Design the best strategy for your enterprise. We’ll work with you to find the right solution for your unique business needs. Accelerate your time to productivity. We’ll help you streamline implementation of new technologies so you can focus on your business. Safeguard your IT investment. 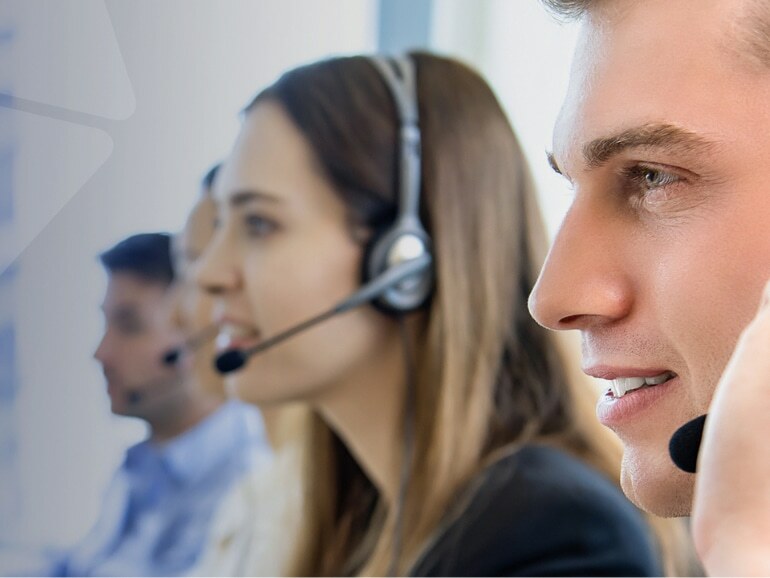 Our experts are standing by to help, around the world and around the clock – 24/7/365. Enhance your ability to scale your IT hardware, software and support capabilities as your rapidly changing infrastructure needs evolve. Fill out this form so a Lenovo representative can contact you. I agree to receive communications from Lenovo not limited to industry trends, events and product information. You may unsubscribe at any time. © 2018 Lenovo. All rights reserved.